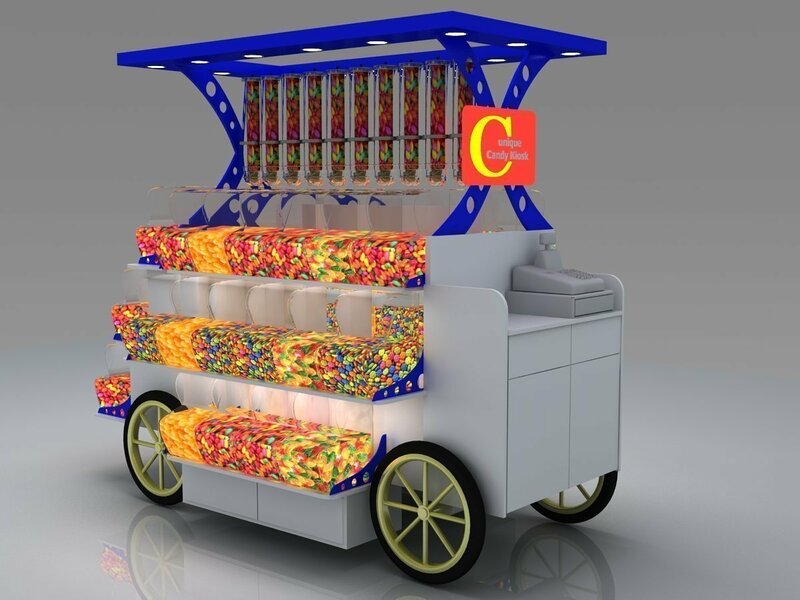 Candy cart is a mobile vending stand that can be used to display candy and nuts or sweets. Most of them are used in shopping mall for commercial use or in weeding & birthday party. Different functions of usage requires a different cart cart design. Usually pick & mix candy carts & cotton candy cart for used for retail .While wooden candy cart trolley & candy display stands are build for souvenir etc. 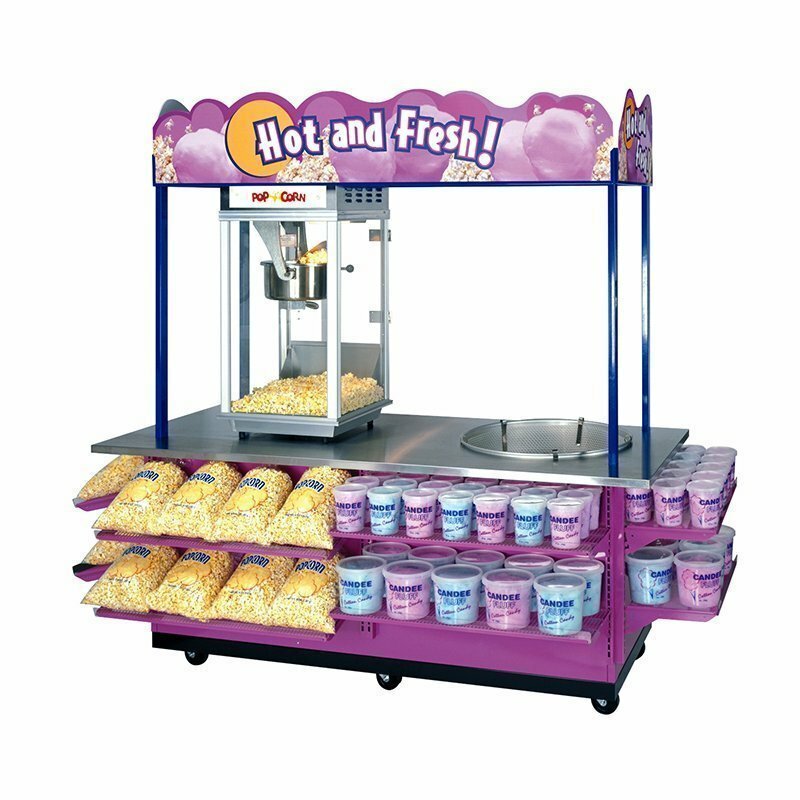 Nowadays , more and more business vendors will choose to open a sweet retail kiosk cart in mall . Unique customized different types of candy carts with a unique design. 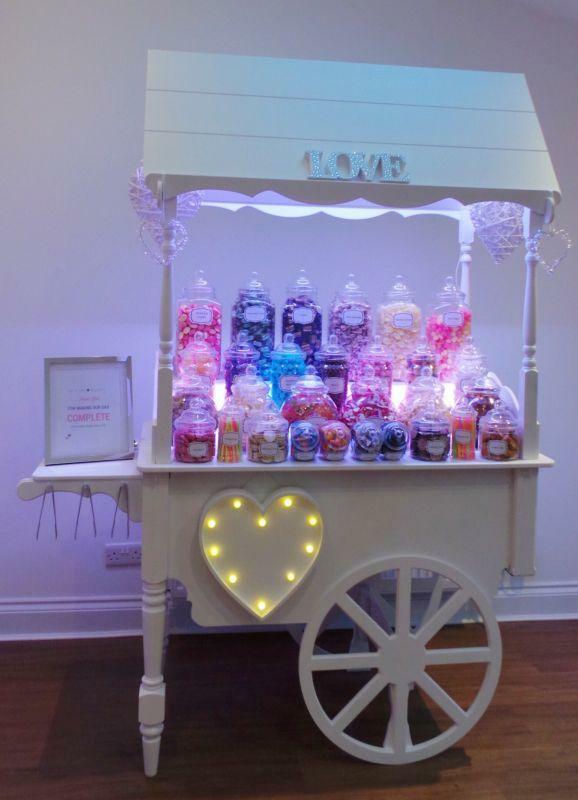 Our Candy Carts can be used for a whole host of different occasions, from Weddings, Christenings to Adult and Children’s Birthday Parties. 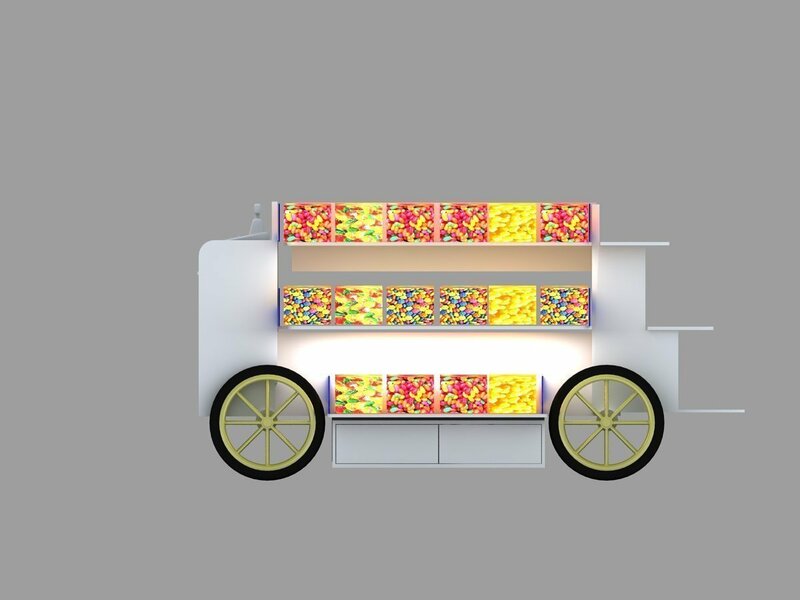 Where need the candy display there will be a cart, Not to say shopping mall or commercial business center. 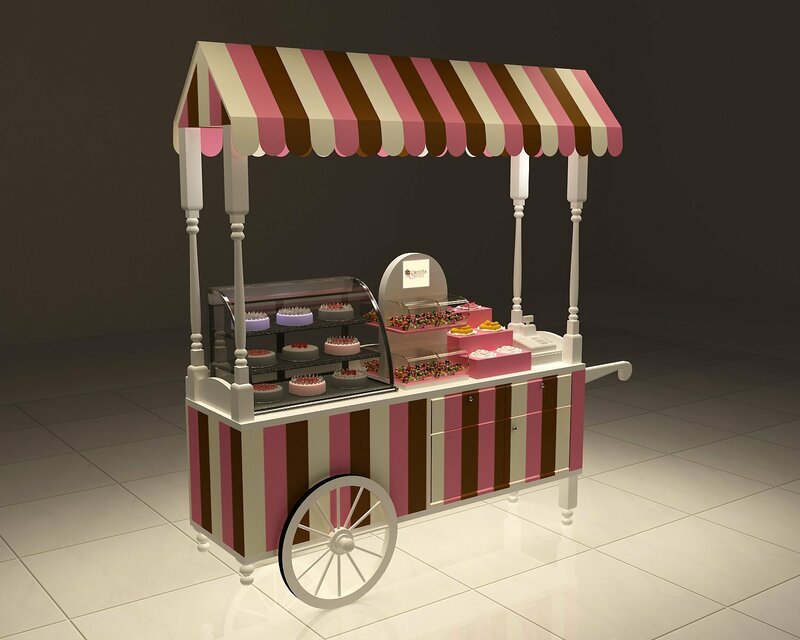 We build candy carts in the finest surface materials And manufacture cart structure by high-quality plywood. Due to the weigh of the candy box when filling with candy. We use a metal frame inside a candy cart give strength. This makes our vending cart look great and durable too. What’s more. 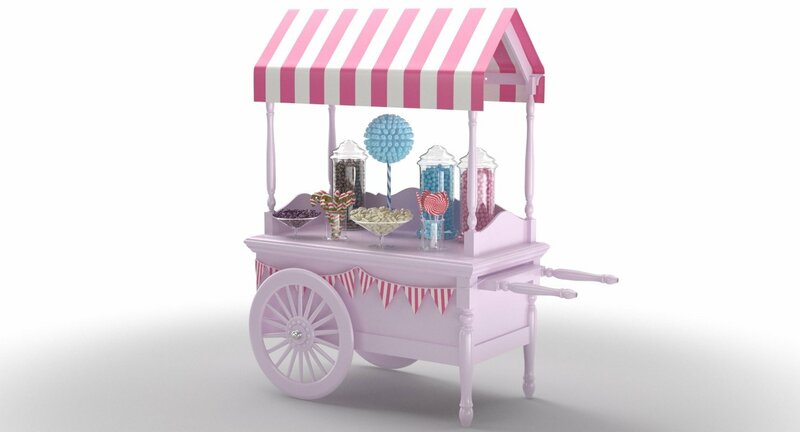 Our candy cart can be laminated, painted, stained, varnished & waxed finished. You can choose any type that suits your cart design. If you have a special commercial design or color scheme that you are seeking to achieve, Please contact us. 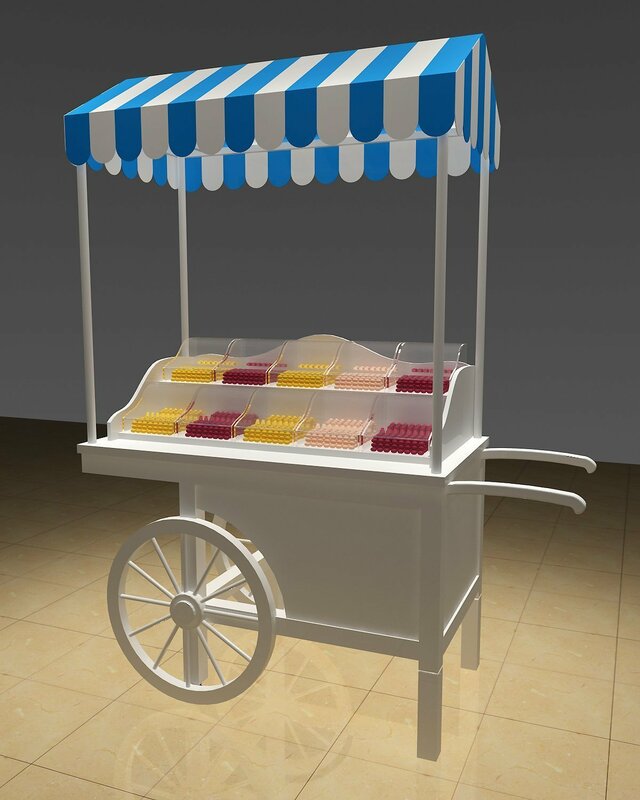 If you do not have candy cart design, we can also provide free candy vending cart design service, Tell us what you need and we will make a unique design unit for you, We handcraft wooden carts according to your specification & business requirements. We have been exporting candy kiosk & candy cart for many years. 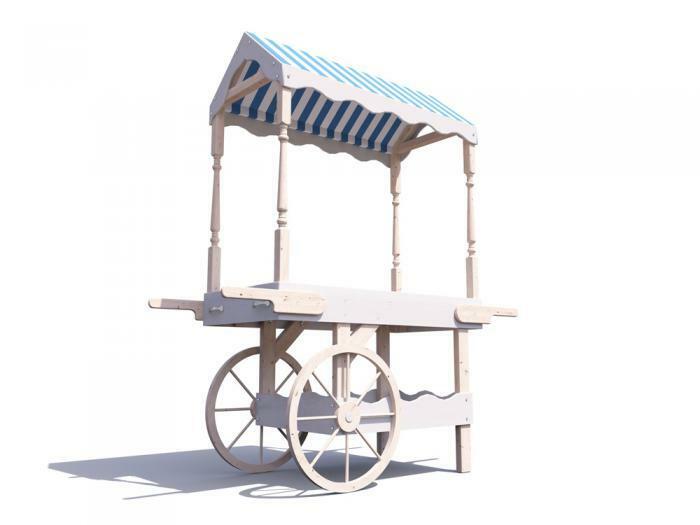 We have skilled work team and talented designers .So we have confidence to build unique display carts for you, if you want to know more about candy cart prices and cost ,Please get in touch with us. 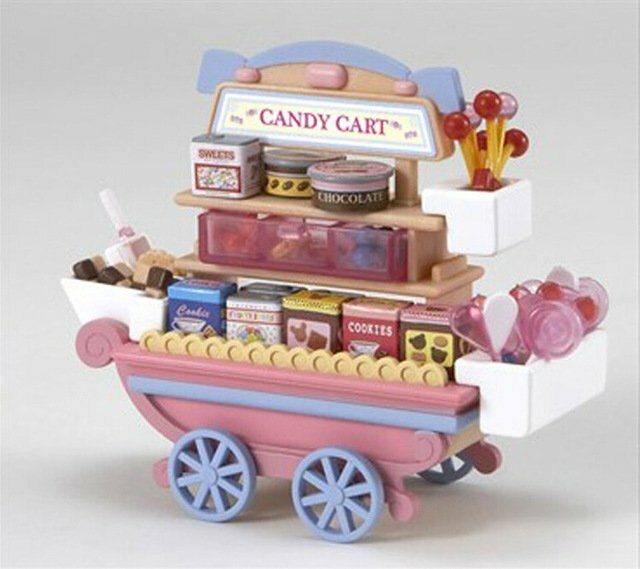 Candy carts are mobile candy stall in mall for sweet retail , Here is a Cartoon Style Candy Cart for sweet & toys display for sale. Different candy carts design are use for different purpose . 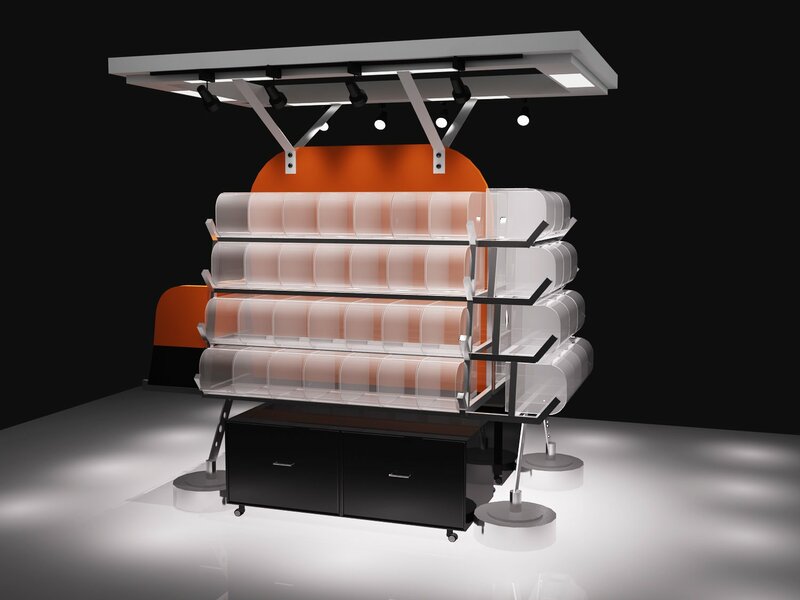 The good news is unique can custom any models of display carts & display stands that you need. 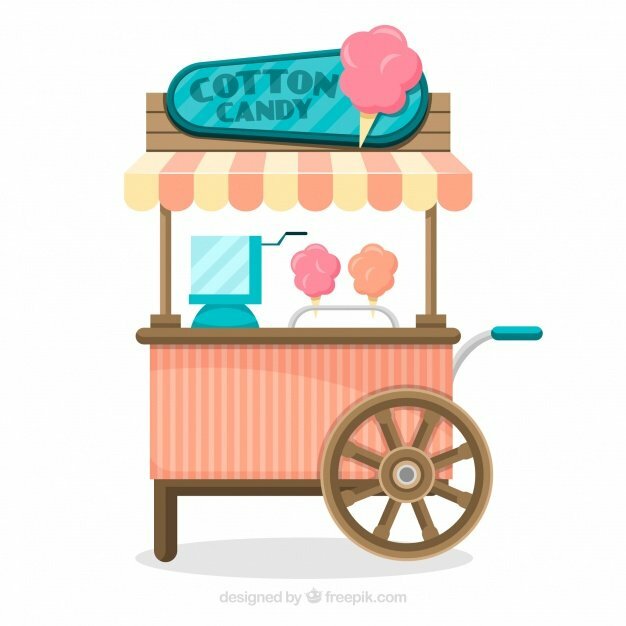 From a commercial cotton candy cart to home party used wooden candy stand. Our carpenter will offer you a good price products with delicate finished work. We have been design & manufacturing candy display fixture for over 17 years. Our products has been shipped all over world. We focus on provide affordable cost display furniture for all the business vendors. if you want to build a custom wooden candy carts, welcome to inquiry.